Most automatic cover manufacturers sew webbing material wrapped around rope to the cover. With this method, the webbing often fails before the fabric does. 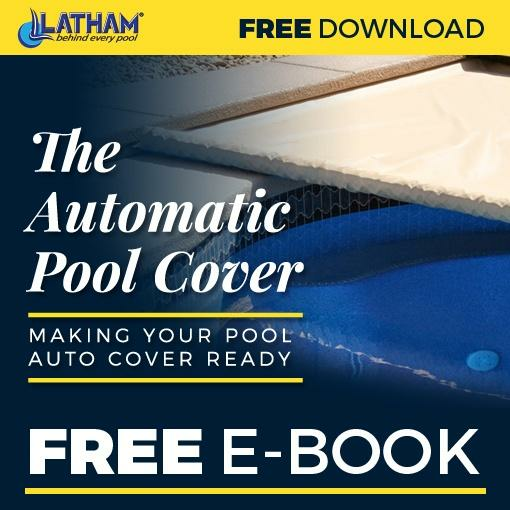 The Coverstar WiFi touchpad can be installed on any existing Coverstar automatic cover system.